Scientists recently recognized a new species and genera of extinct Pleistocene horse from fossil specimens already in museums. Some of these specimens were collected over 100 years ago and were wrongly assumed to represent previously known species or genera. 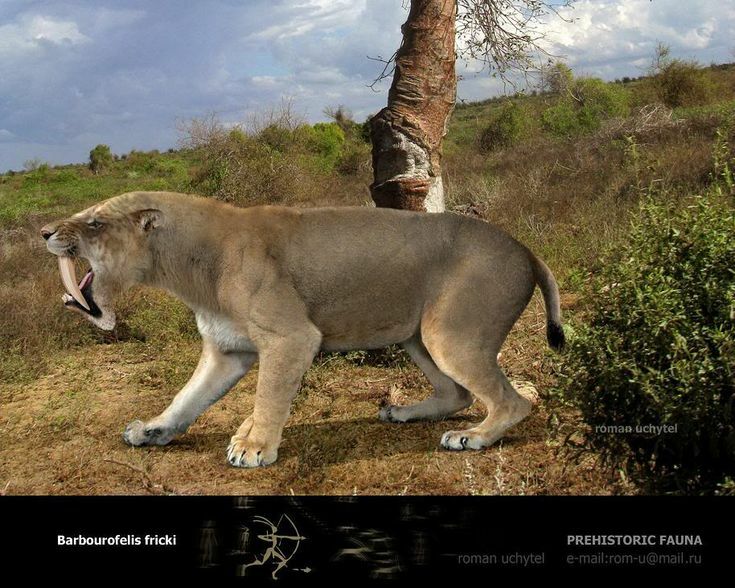 During the Pleistocene there were 3 lineages of horses in the Americas–the caballine horses, the New World stilt-legged horses, and the hippidion horses. The caballine horses belong to the Equus genus which includes all living species of horses, donkeys, and zebras. The species of caballine horses that lived in North and South America likely included the predecessor of the modern day domesticated horse. 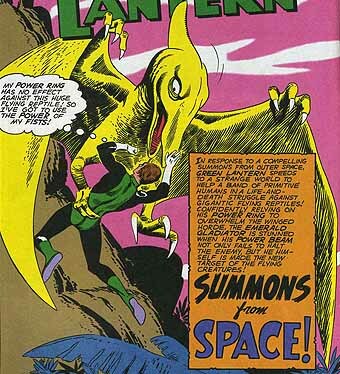 It was probably the same species. The New World stilt-legged horses so anatomically resembled Asiatic wild asses and donkeys that paleontologists mistakenly thought they were closely related. 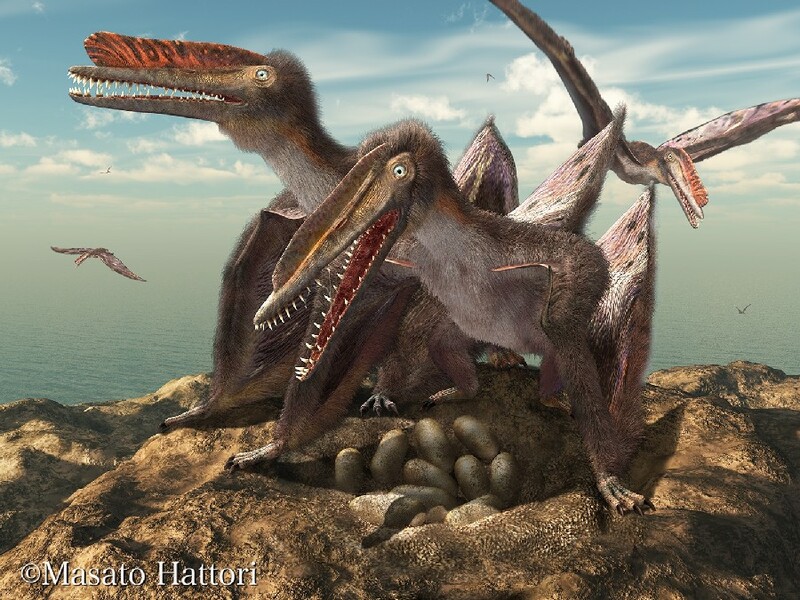 In recent years paleontologists began to reject this assumed affinity, and the genetic study cited in this blog entry supports their re-assessment. The hippidion horses were robust species restricted to South America. A new genetic study determined the New World stilt-legged horses, previously classified as belonging to the equus genus, were different enough to deserve their own genus. Scientists gave this species the scientific name Haringtonhippus francisi. The species was named after the renowned Canadian paleontologist, Richard Harington. The type specimen anatomically described in the paper was originally discovered in Wharton County, Texas. 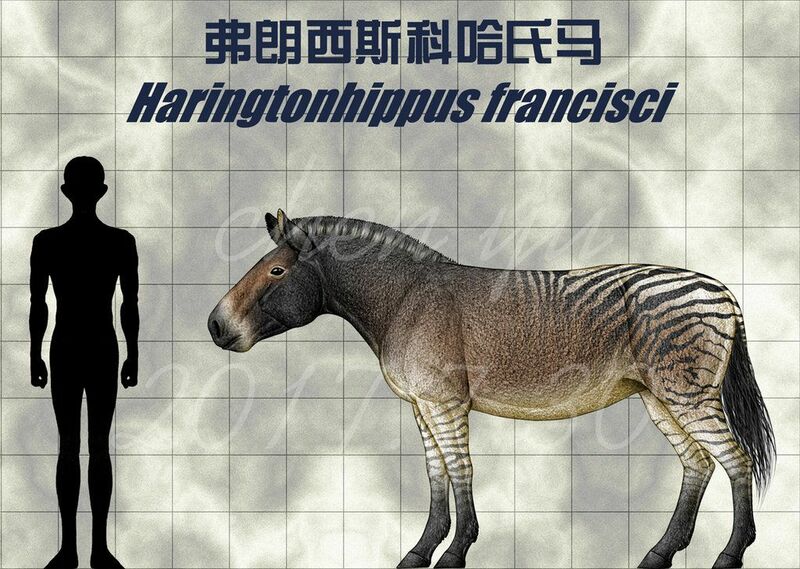 Artists’s representation of Haringtonhippus francisi. The coat color is the artist’s fanciful guess. The genetic evidence suggests haringtonhippus horses diverged from equus horses between 4-5 million years ago. The hippidion horses diverged from the equus/haringtonhippus genera between 5-7 million years ago. Convergent evolution explains why haringtonhippus horses anatomically resembled Old World asses. Both evolved long slender limbs as an adaptation to arid environments. Fossil remains of Haringtonhippus francisi have been found in east Texas, eastern Mexico, Kansas, Nevada, California, the Yukon, and Alaska. Stilt-legged horse fossils are known from sites thought to be 3 million years old, and they occurred until as recently as 12,000 years ago about the time man became prevalent on the continent. If scientists are able to extract DNA from even more ancient extinct genera of horses, they may be able to straighten out horse evolution. Many biology textbooks use the fossil record of horses and their ancestors as an example of evolution, but these family trees are based on anatomical analyses that can be misleading. DNA evidence would produce more reliable family trees. Many animals defecate to mark their territory, but raccoons share communal latrines where all the individuals in an area deposit their feces. Communal raccoon latrines impact the ecosystem. The raccoon roundworm (Baylisascaris procyonis) is a parasite that spends part of its lifecycle in a raccoon’s intestine. Raccoons can live with this parasite, but it can kill mice, birds, and humans. Therefore, mice and birds avoid raccoon latrines, despite the nutritional value found in undigested seeds embedded in raccoon feces. Somehow, they evolved the ability to sense the danger of a parasite playground. 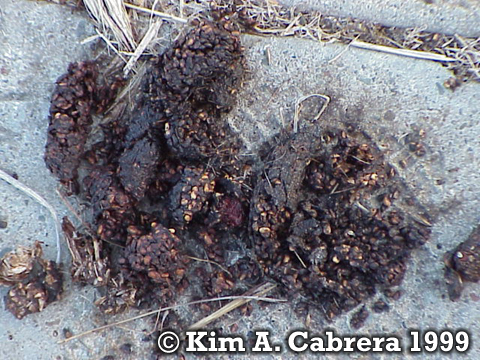 However, raccoon roundworm is not dangerous to rats, so raccoon latrines actually attract rats seeking edible seeds. Seeds that survive transport through a raccoon’s digestive system and are overlooked by rats may then germinate. Raccoon’s play a role in the dispersal of some plant species. Raccoon latrine. This batch is full of blackberry seeds. Unlike raccoons, swamp rabbits don’t defecate in communal latrines, but oddly enough they often crap on moss-covered stumps or fallen logs. Perhaps the moss disguises the odor, preventing predators from triangulating their scent. It is also elevated, so a predator following its nose might miss it. Researchers surveying swamp rabbit populations use these latrines to record their presence because this nocturnal species is difficult to find in the thick swamps and wetlands where they range. Swamp rabbit latrine. Note the moss. Swamp rabbits are a species of cottontail that inhabits aquatic habitats from the Mississippi River Valley east to western Georgia and northwestern South Carolina. Another species of semi-aquatic cottontail–the marsh rabbit (S. palustris)–inhabits wetlands from western Georgia to the Atlantic Ocean and throughout all of Florida. 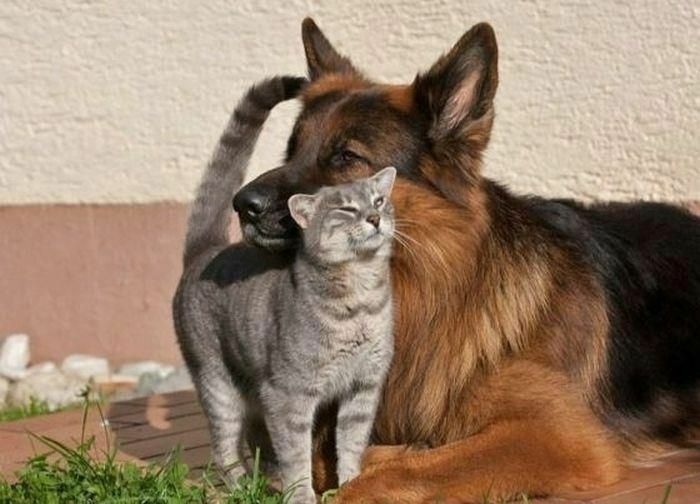 There is little overlap between the 2 species, though they occupy the same ecological niche. How curious? Swamp rabbit genetics has rarely been studied. A 20 year old genetic study determined swamp rabbits and marsh rabbits are closely related sister species, but this doesn’t explain why their ranges don’t overlap. So far, no geneticist has employed a molecular clock to estimate when swamp rabbits and marsh rabbits diverged or when they diverged from eastern cottontails (S. floridanus). The latter is an habitat generalist with an extensive Pleistocene fossil record. Specimens of Pleistocene eastern cottontails have been found all over North America. By contrast marsh rabbit remains dating to the Pleistocene are restricted to 8 sites in Florida and 1 site near the Georgia coast. Pleistocene swamp rabbit remains are even less common, having been discovered at 1 site in Missouri, and 1 site in Tennessee where Pleistocene remains were mixed with Holocene material, so this specimen might not even be from the Pleistocene. Some marsh rabbit remains date to the Sangamonian Interglacial (132,000 years BP-118,000 years BP). Swamp rabbits, as a species, are probably at least that old too. 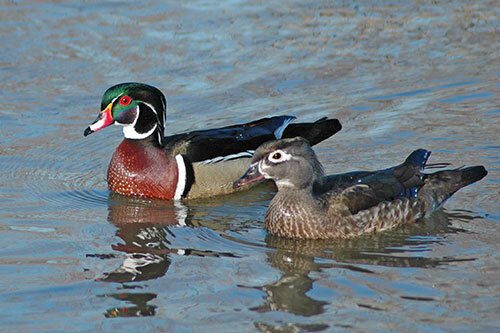 Both species thrived during wetter stages of climate when wetland habitat expanded. I hypothesize the common ancestor of both was a semi-aquatic species that was isolated into 2 separate founder populations during arid Ice Ages when unsuitable desert grassland habitat expanded between refuges along the Mississippi River Valley and Florida. But I still can’t figure out why they haven’t invaded each other’s ranges since then. Genetic studies may be the best way to resolve this mystery because the fossil evidence is scant. I hope a geneticist takes an interest in this unresolved secret of nature. You are currently browsing the GeorgiaBeforePeople blog archives for January, 2018.